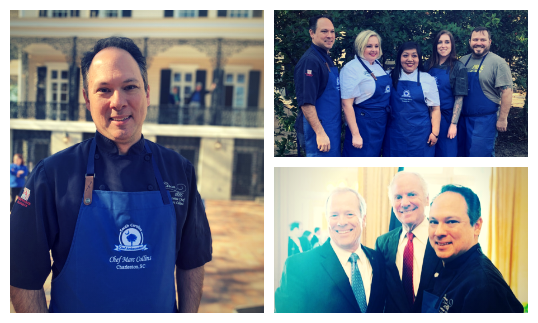 The South Carolina Chef Ambassador Program began just 5 years ago. 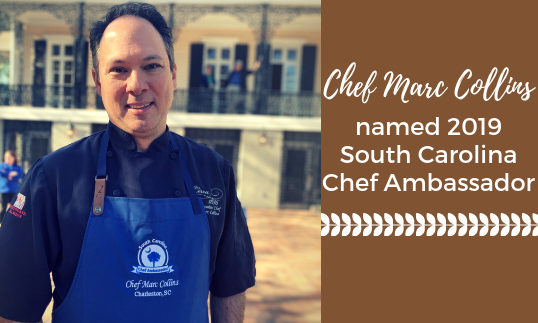 This incredible program was established to create greater unity between the Tourism and Agriculture industries while enhancing the overall promotion of South Carolina as a top culinary destination. The initiative of Governor Nikki Haley enacted in 2014, highlights the state’s talented chefs, creative recipes, authentic cuisines, locally grown produce, and unique products. In 2019, the chefs will participate in a number of culinary, agriculture, and tourism-specific events throughout the Southeast, hosting cooking demonstrations and discussing the numerous offerings found in the cities in which their establishments are based. Congratulations to all of the chefs included in this wonderful program. Circa 1886 celebrates each of you and cannot wait to celebrate throughout the year!